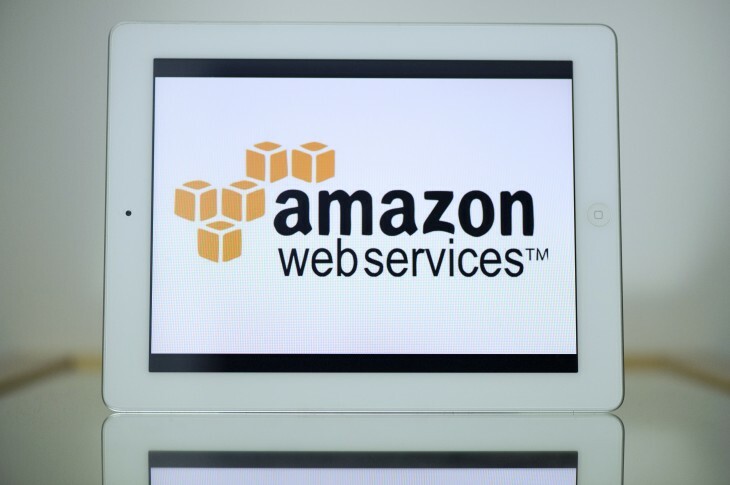 Amazon is expanding its cloud computing platform to India in 2016, following its move into China last year. Amazon Web Service (AWS) is already available in India, but by locating its servers in the country, it hopes to improve services for existing customers and attract new business. Amazon’s initial launch partners for the 2016 expansion are automobile company Tata Motors, media firm NDTV and an Indian national flower store chain called Ferns N Petals.